Fiat-Chrysler Automobiles (FCA) and Ferrari CEO Sergio Marchionne has died in a hospital in Switzerland due to complications from surgery. Earlier this week, the Italian-Canadian car industry executive had to step down from all of his positions because of health issues. Mike Manley had to take over the role, which caused a major storm over automotive news outlets here and abroad. There were no concrete details then regarding the illness, until this day. The FCA chief had to undergo surgery due to a large tumor in his right shoulder since the start of July 2018. Sadly, he suffered stroke during the most recent surgery, which inflicted injuries to the brain and consequently took the life of the beloved CEO. 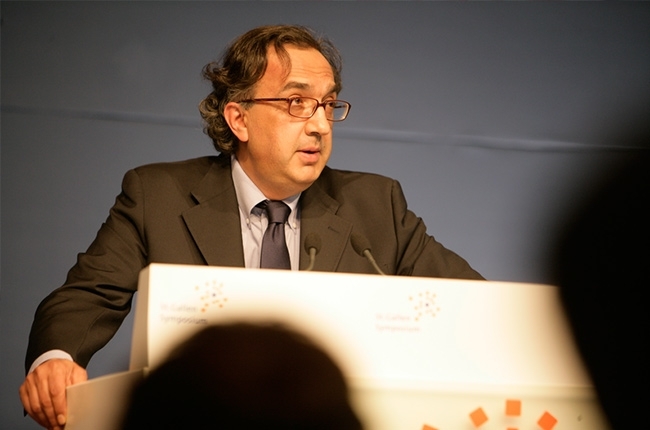 Marchionne is known for his work in Chrysler, where he turned the company around from bankruptcy in 2009. Among the great things he did with the company, the partnership with Google’s Waymo stood out. He also benchmarked the black woolen sweater fashion statement, which he wore even in formal gatherings. He was rarely spotted wearing suit and tie. He was appointed CEO of Fiat in 2004. 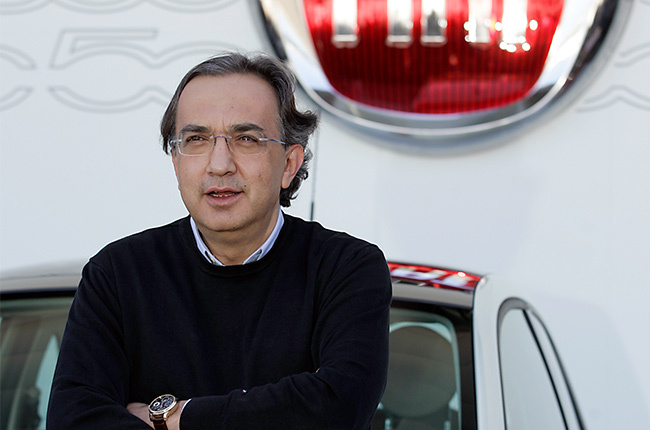 He then lead the merger of Fiat and Chrysler in 2014, which made him switch the strategy of the company to focus on SUVs. Marchionne was also appointed as CEO of Ferrari in 2014, with his main goal a was to put the Prancing Horse’s F1 team back to its former glory after struggling in that season. He was actively attending F1 races during the reformation, which saw great improvement from the team, finishing second in the 2015 Constructors’ Championship. It was also Marchionne’s legacy to put Dodge back on the map of performance vehicles, simplifying the brand’s lineup to the Challenger, Charger, Durango, and Journey. He also reinstated the SRT brand to the Dodge name to boost its lineup once more. With Marchionne’s passing, he's leaving his partner, Manuela Battezatto, and two children behind. Beyond that, he will surely be missed and will leave a living legacy in the automotive industry. His illustrious career will continue to be recognized for many decades to come.